Oriented Strand Board (OSB) is an engineered panel produced using strands of veneer compressed with exterior resins at high temperature to give a versatile panel suitable for many end uses. 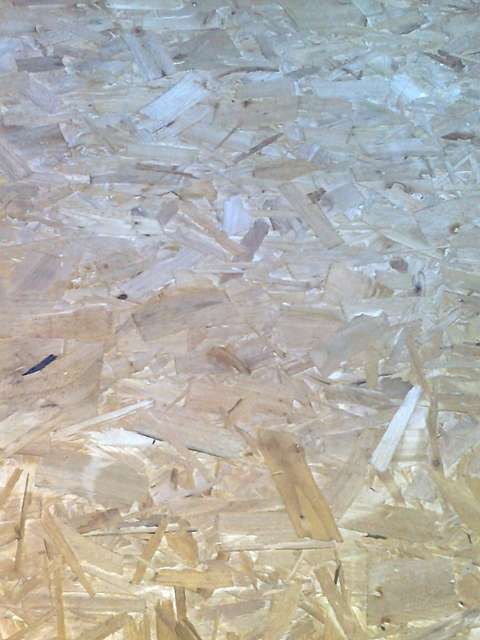 Available in OSB 3 for structural use in humid conditions and OSB 2 for use in dry conditions in a variety of thicknesses, you can specify the correct panel for the correct job. 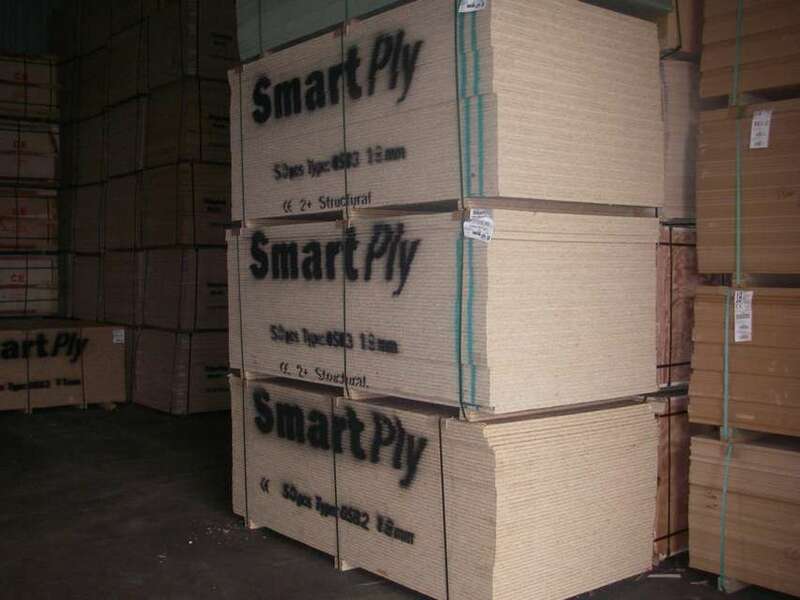 Over a period of time, MDM has worked closely with SMARTPLY, one of the UK's biggest manufacturers of OSB and are pleased to distribute its full range of products. Please request a brochure giving full details for this product.